Consulting, Web Design Services and More! I offer web design service using that will create a clean modern design. All my designs are responsive and will adapt to all screen sizes. I also offer logo designs creation, business cards, marketing items and more. 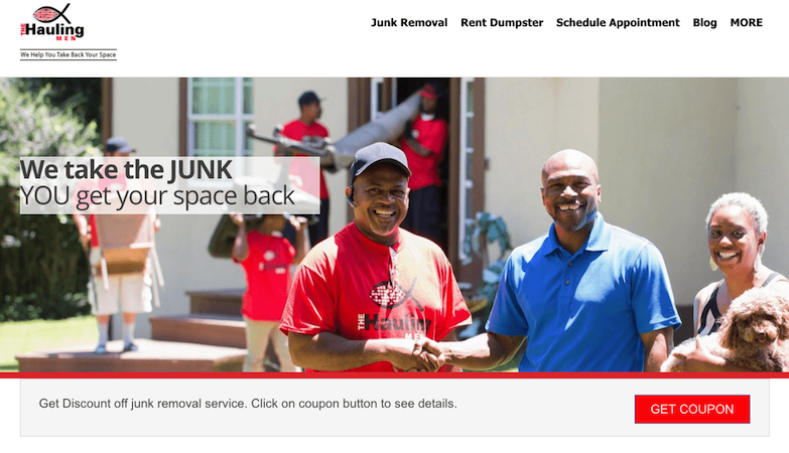 We redesigned the hauling men website, with subtle clean design that showcased there full services. The design was is responsive and search engine optimized.